What’s it like to manage a farmer cooperative during a drought? To find out, Big Fat Farm Show host Kellie Pettyjohn speaks with Kendra Brewer, general manager of the Southwest Farm Fresh Cooperative. 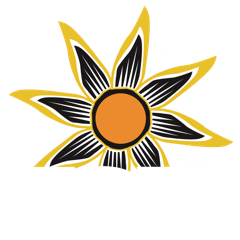 The Big Fat Farm Show returns as a monthly segment on KSJD during Morning Edition. Western San Miguel and Montrose Counties, which edge up against the Utah border in a vast patchwork of red rock canyons, juniper forests and sage-covered mesas, are better known for their extractive pasts than their fruit production.